I love the amount of talented producers remixing tracks with new sounds, like what Toronto's Elaquent did with Amy Winehouse's "Stronger Than Me." He released this free download late last night, but it's amazing nonetheless. 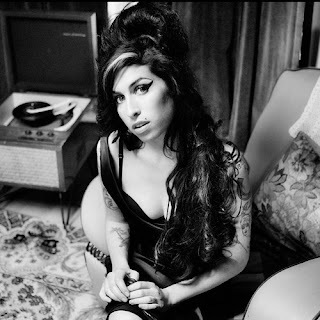 He changed up the original a bit and gave it a chill, addicting hip hop element, which is a great match to Winehouse's powerful and blues crooning. Stream and download this for free below.